Does your marketing help bring in truckloads of new clients? Would you like to get more engagement from your customers and win more business? Why Identify your Ideal Clients? By getting clear on who your ideal clients are, you can communicate value to them, making their purchasing decision less about price and more about how you can help solve their problem. This makes them a hot prospect, who is more likely to be ready to buy. So, who is your ideal client and how do you target them? You can start by creating an Ideal Client Profile (ICP). What is an Ideal Client Profile? An ICP is the collation of detailed information about your ideal clients, such as their wants, needs and habits. This information will help you to address the clients “pain points”, with the aim of increasing engagement and sales. It can also enable you to identify and work with a specific group of people who you want to work with, and can help you to develop future products or services which directly serve their needs. You can just start with a basic profile, which can be revised and updated on an ongoing basis. If you have an established business, you can ask your customers for their information through a survey – either in person or online. There are several free online tools, such as Survey Monkey or Survey Planet, which are ideal for this purpose. You can also take a close look at your top 10 clients – the ones who bring in the most income and/or who you prefer to deal with. Do they share common attributes, such as location, profession, interests or marital status? How did they become your client – did you pursue them, did they come to you or were they referred to you? If your business is new, think of a friend or a number of people who epitomise the type of clients you want to work with. Create an imaginary person from a combination of these traits. The information you need to know will vary between businesses. Make a list of things you believe are important to you and your interaction with clients from the prompts below. What are their wants, needs, interests, fears, concerns, desires, hopes, dreams, motivations, short and long term goals, challenges, problem to solve? What do they expect from your company and your product or service? How are they using your product? What do they like/dislike about your product or service? What influences them to favour one product or service over another? How much time do they have available to research and make a purchasing decision? What are their demographics? Age, gender, income, marital status, job, level of education, life stage, etc. Describe their behaviour – likes, dislikes, sports, hobbies, etc. What do they search online? Include any other questions or information which is relevant to your business. Once you’ve gathered all the information, you can compile your ICP. Depending on your range of products or services, you may need multiple ICPs. Set out an individual profile for each of them, giving them a fictitious name, together with a profile photo (online photo libraries are ideal for this), and a detailed description. Now that you know who you’re targeting, you can create a specific marketing initiative which addresses the needs of your ideal client. This will have a stronger impact than any generic campaign ever could. Your new marketing message could address the ICP’s pain points or a problem they wish to solve, it can express how your product or service can help the client and provide a specific call to action which speaks directly to them. Ideally, your ideal clients will have common interests, problems and challenges to overcome. When this is the case, your business is able to be very precise in addressing the customer’s needs and can quickly become known as an expert in your particular niche. By targeting your ideal clients, you’re much more likely to engage with them and, in turn, you greatly increase your chances to win more business! Hi, I’m Lyndall Guinery-Smith, The Professional Writer. 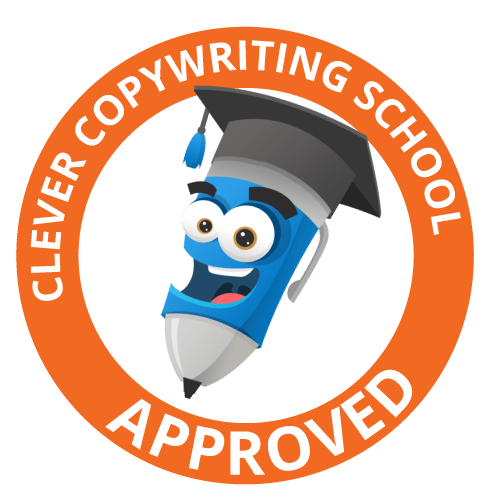 I have a strong background in small business management and I love to write copy which attracts and engages your customers – improving your bottom line. I happily work with clients all round Australia. Email me to arrange an obligation-free discussion about your latest project. An engaging Company Profile is a great way to truly connect with prospective customers – and get them to buy from you. It can also help you to portray a professional image, help to establish rapport, build trust and reinforce your brand. While it’s tempting to produce a document which looks bright and shiny, it’s more important to ensure you get the content right first. Most people will see straight through a Company Profile which is full of glossy photos and little wording – unless you’re promoting your services as a photographer or printer! Who’s reading your Company Profile? Think about the reader first – your Company Profile needs to make a connection with them. Who is our intended reader? How much time will they have to read our Company Profile? If you don’t already have a Company Profile, talk to your current clients, friends and/or family. Ask them what questions they have about your products or services, and what barriers they have, if any, to buying from you. This will help you decide what needs to be included in your Company Profile. Once you’ve drafted the document, give it to those people to read, then ask whether they feel they would be in a position to make a purchasing decision after reading it. Use this information to add to or edit your Company Profile. If you already have a Company Profile, ask a few trusted clients for their honest feedback on the current document, paying attention to the feedback and questions you get when people read it. Also, think about the questions you are most frequently asked by prospective customers. These questions point to issues you’ll need to address when you update your document. For example, if you are a company which supplies products or services to busy small business owners, who are very often extremely time-poor, your Company Profile will need to be concise and get straight to the point. You may need to consider using more bullet points and shorter, more concise paragraphs. Whereas a Company Profile for a business who supplies products or services to government or the corporate sector may need to contain much more detailed information. However, both types of documents still require a great deal of care in their preparation. A lot of companies don’t use images in their Company Profile, and this is really a missed opportunity. If you’re profiling the business owner and/or key staff members, include a small photo of the person next to their profile. That way, the client can put a face to the name, which helps to build rapport. You may also consider including a photo of your business premises, if appropriate. Photos of your leading products or your recent work can also be included. The inclusion of good quality photos can help differentiate your business from your competitors. 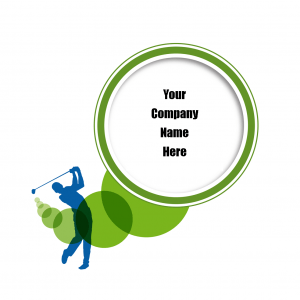 There’s no better place to reinforce your brand than in your Company Profile. Your Mission and Core Values Statements can be used to outline and reinforce what your business is about and confirm what you stand for. 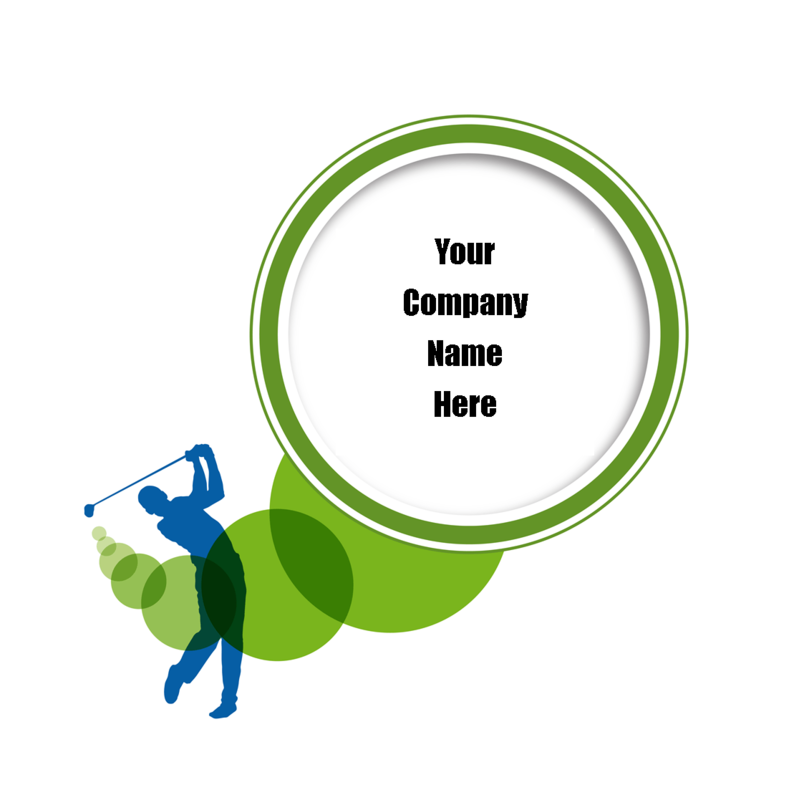 Don’t forget to use your logo and company colours. This will ensure that all your branding is uniform and help to portray a more professional image. While your Company Profile will contain a great deal of information about your organisation, if you want to win more business, it needs to be written with the reader in mind. The document must answer the questions of the reader in order to establish rapport, build trust and compel them to buy from you. A well-written Company Profile, which contains all the relevant information your potential client needs to make an informed decision will greatly assist you in winning more business. For more Company Profile tips, check out: How to make your Company Profile stand out and 7 top tips for a winning Company Profile – from a professional on this blog. Do you struggle to come up with content for your company Blog, eNews or print newsletter? You’re not alone. Whether you produce your newsletter weekly, monthly, quarterly or occasionally, the most common complaint amongst newsletter compilers is finding inspiration or knowing what to ‘fill it up with’. Are you guilty of simply grabbing whatever you can find at the last minute, throwing it together and just sending the newsletter out? Unfortunately, this often results in boring your customers with meaningless drivel, or worse still, with customers seeing your newsletter as irrelevant and not even reading it – which is probably not the outcome you were hoping for! Don’t despair! There’s one secret weapon most professionals use to ensure they always have a choice of quality information ready to use in each and every newsletter…. it’s… THE SWIPE FILE! What’s a swipe file, I hear you ask? Well, it can be an actual folder or a folder on your computer, where you keep copies of articles from magazines, newspapers and website,s as well as story ideas, pictures or any information which may inspire a future article for your newsletter. Naturally, it goes without saying that if you wish to reproduce another person’s writing, you need to check on copyright issues. You’ll find most people are happy to have their work reproduced if you include their name, a bio/snippet of info about them (often found at the base of their original article) and a link back to their site or the location of the original article, but you need to get their permission to reproduce their work first. If you’re confident in your own writing ability, you might prefer to take one aspect of the snipped article and expand upon that point in your own article. You can quote from the first article to reinforce your point. Providing quality articles which are of interest to your customers helps to establish trust and builds your profile in their eyes. Make Writer’s Block a thing of the past… Start your swipe file today – I’m confident it will be a big help when you compile your next newsletter. If you’re already using a swipe file – share your tips and hints with us by leaving a reply in the comment box below.